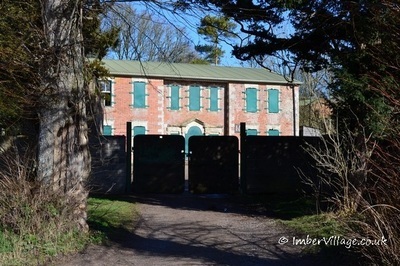 Imber Court was the manor house to the village. 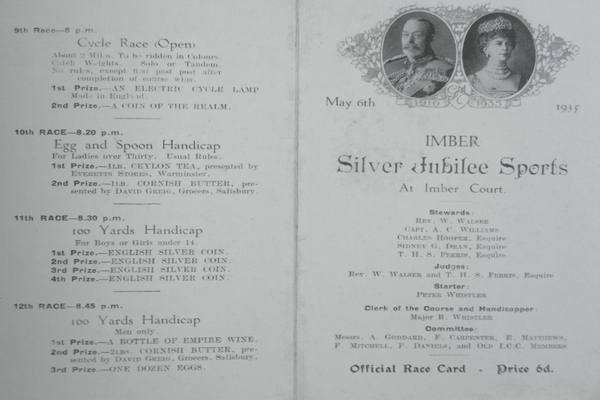 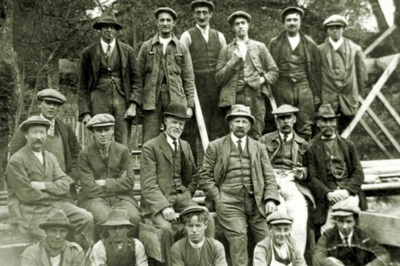 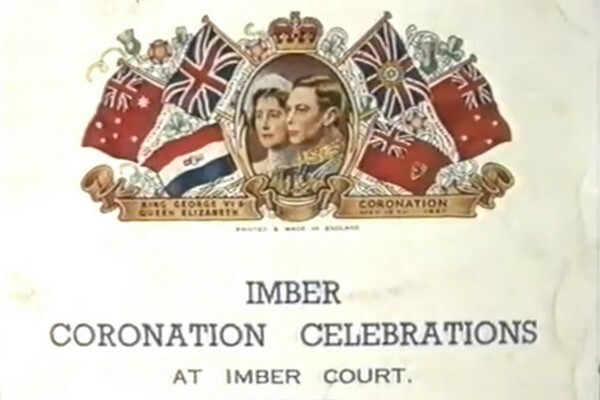 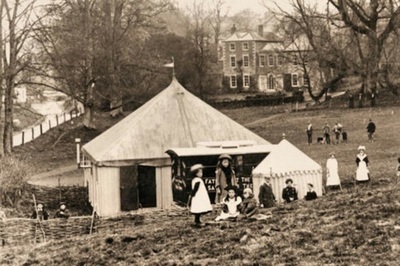 Hosting celebrations in its barns and tennis parties on its court Imber Court was often the centre of the social scene for both the rich and poor of the village. 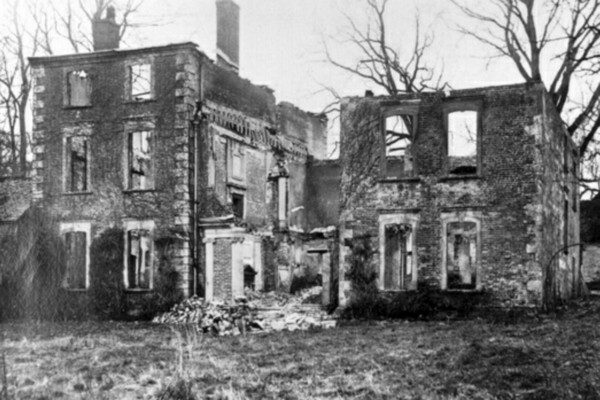 Looking around today it may appear that Imber was only a poor village in the sticks but there was a great range and disparity of wealth - with several large sheep farms, including Imber Court Farm, providing for private educations away from the village, the first of cars, and tennis and shooting parties. At the other end of the scale some of the poorest lived in homes with damp, earth, floors, eating from handouts. 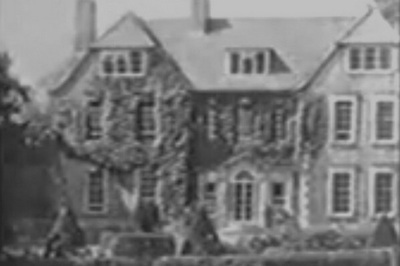 The Wadman family were Lords of the Manor in the 17th and 18th centuries. 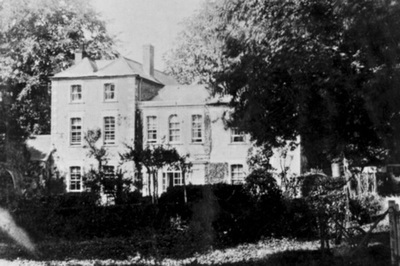 Richard Tucker then ran an academy for young gentlemen using the converted stables. 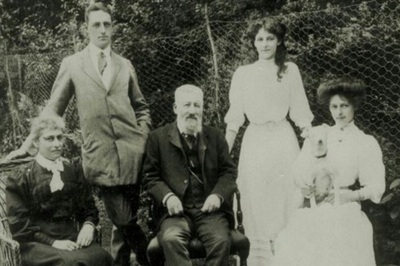 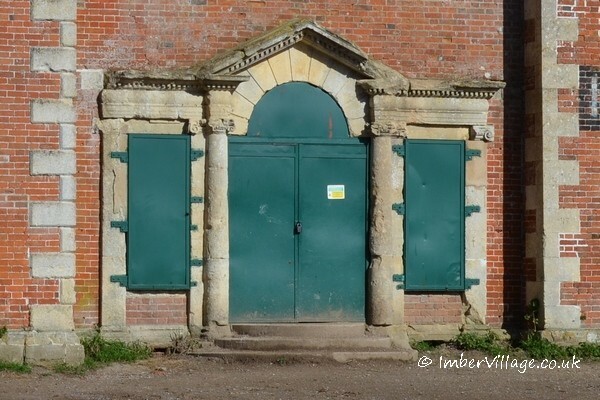 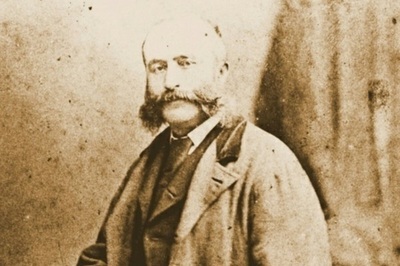 The Deans, Imber's predominant farming family, were the 'Lords of the Manor' for almost all of the 19th century and into the 20th Century, though they never owned it. 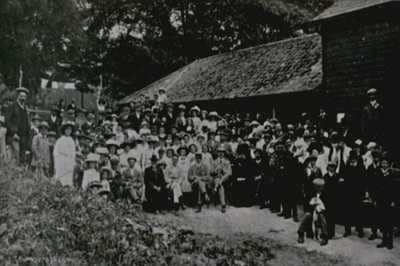 In the late 1800s three of the five farms in the village were being farmed by members of the family. 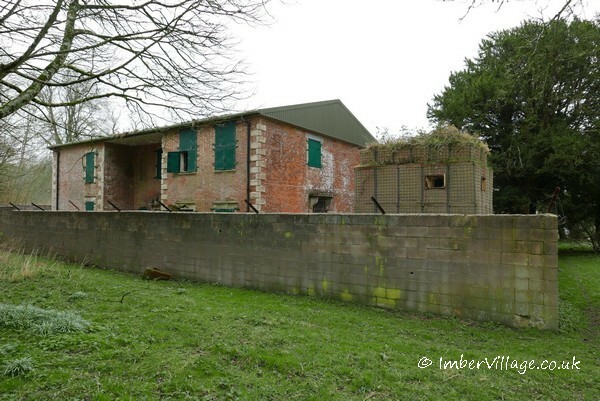 In 1915, during the First World War 46 soldiers, including officers, were briefly billeted in Imber Court, most of them in the attic! 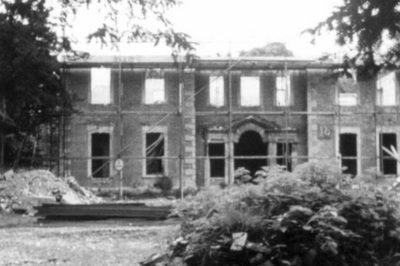 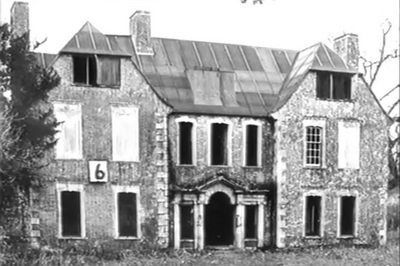 In 1920 the Ecclesiastical Commissioners sold Imber Court to Thomas Holloway who undertook improvements during which time the house burned almost to the ground, possibly as a result of a discarded cigarette, the house was then rebuilt, offering 11 bedrooms and a library. 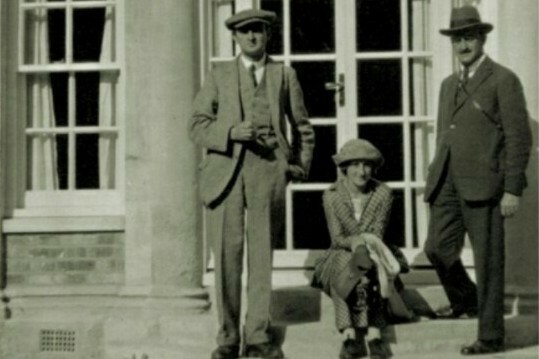 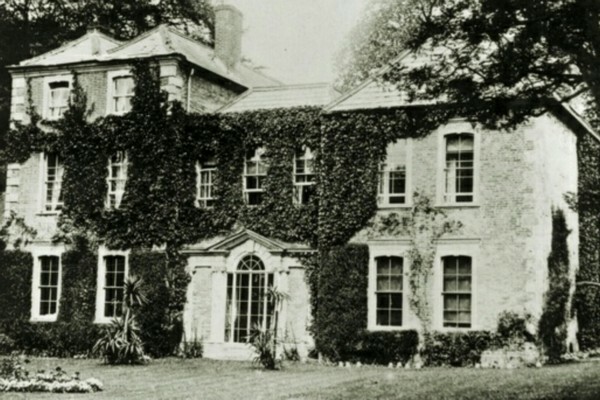 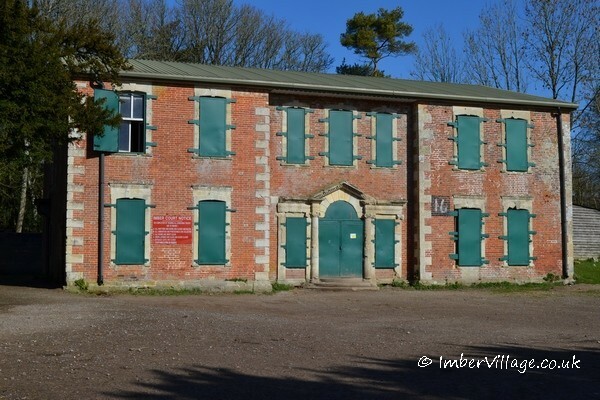 Imber Court was then occupied by Major Robert Whistler, who was Mr Holloway's farm manager. 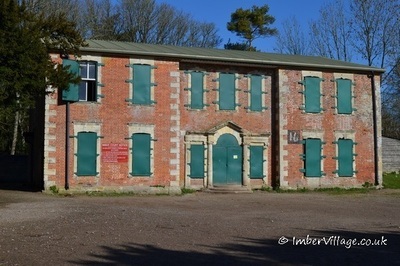 Although the building is now reduced to two storeys, traces of its history can still be seen.